From left to right: Mark Emdin – Chair, Workplace Pride; Poongkhulali Balasubramanian – lawyer; Lavanya Narayan – Journalist; Sunil Menon – pioneering social activist; and Ritesh Ranjani – IBM Diversity Engagement Partner. 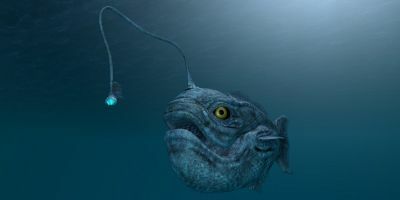 (Photo by Mohanapriyan Rajendran). 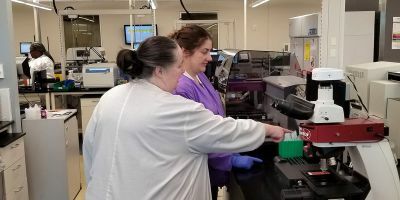 Editor’s note: This month, Elsevier Connect is exploring “how science can build a sustainable future.” In fact, diversity and inclusion play a key role in sustainability and the UN’s Sustainable Development Goals . 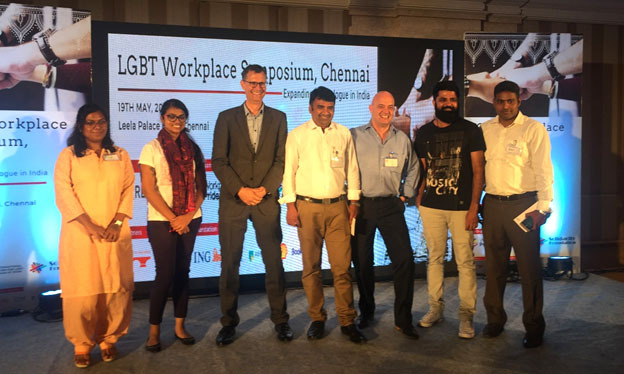 Here, Dr. Michiel Kolman, Elsevier’s Senior VP of Information Industry Relations, writes about a symposium our company sponsored in Chennai, India, and our employees' activities there to support LGBT workplace inclusion. There are two key reasons businesses today need a strong diversity and inclusion program. The first is that it’s simply the right thing to do. Companies should be as welcoming, supporting and inclusive to all employees, independent of gender, sexual preference, race, religion and age. Secondly, it’s smart business. Companies that actively promote diversity and inclusion are better at attracting and retaining talent, have happier and more productive employees and are more creative and innovative. 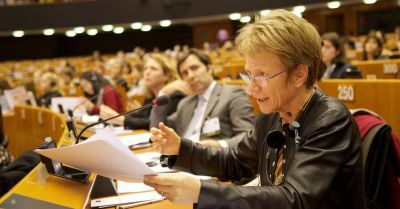 Elsevier has a strong record on diversity and inclusion initiatives, particularly in the area of Lesbian, Gay, Bisexual and Transgender (LGBT) Inclusion in the workplace. The latest initiative was organized by employees in our Chennai and Amsterdam offices. 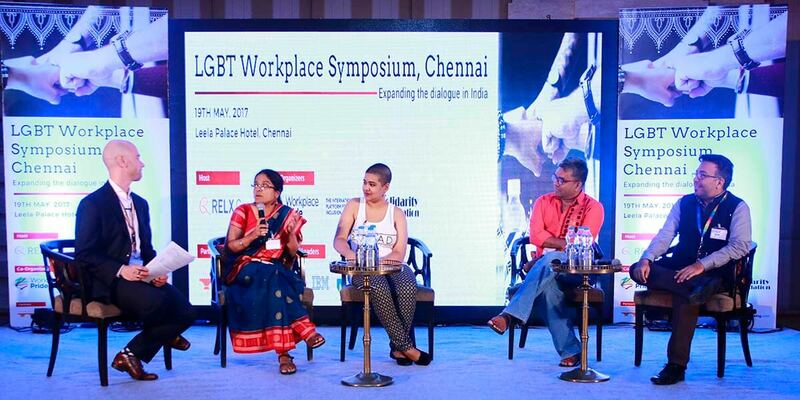 On May 19, our parent company, RELX Group, sponsored a symposium in Chennai titled “LGBT Workplace — Expanding the Dialogue in India.” This was a landmark event that addressed the challenges faced by the lesbian gay bisexual intersex transgender or queer (LGBTIQ) community in India. Never before had there been a LGBT workplace inclusion event of this magnitude and impact in India. Co-organized by Amsterdam-based Workplace Pride, of which RELX is a member, and the Bangalore-based organization Solidarity Foundation, the event brought together more than 100 attendees. We also saw strong participation from many international companies, including Accenture, SAP, ING, ABN AMRO, Capgemini, Barclays, Shell, IBM and McKinsey. “I am convinced that diversity has contributed significantly to business success and my personal success,” said Shankar Kaul, Elsevier's Managing Director for Health Solutions, South and South East Asia, who opened the conference. 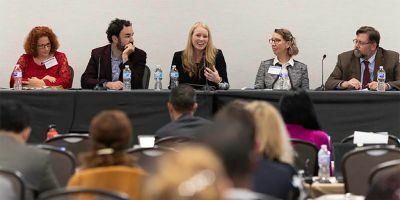 Today many companies are operating on a global scale, which creates an interesting challenge of how we address diversity and inclusion in offices around the globe. 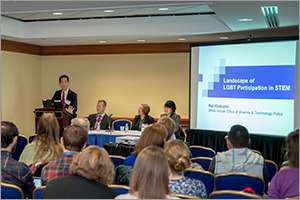 How do we deal with LGBT workplace inclusion in many different countries, where widely ranging norms and values regarding lesbians, gays, bisexuals and transgender are evident? The “When in Rome do as the Romans do” model, so companies adopt the local culture, norms and values as much as possible. 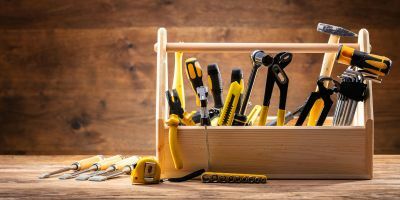 The “Embassy model,” whereby the company’s norms take precedence in the office, even if they are not in line with the norms outside of the office. So even in countries where homosexual acts are illegal, for example, it will still be unacceptable to discriminate on sexual preference while in the office. The “Advocacy model,” where companies take a clear stance in favor of LGBT rights, and use their power and influence to shape the local policies and norms and values. A good example is what happened in North Carolina, where more than 65 companies, including Apple, Cisco and eBay, decided to take their business to another state in response to anti-LGBT state legislation. RELX Group, I argued, has long moved to the Embassy model and is now showing its advocacy side in funding and co-organizing this very symposium. 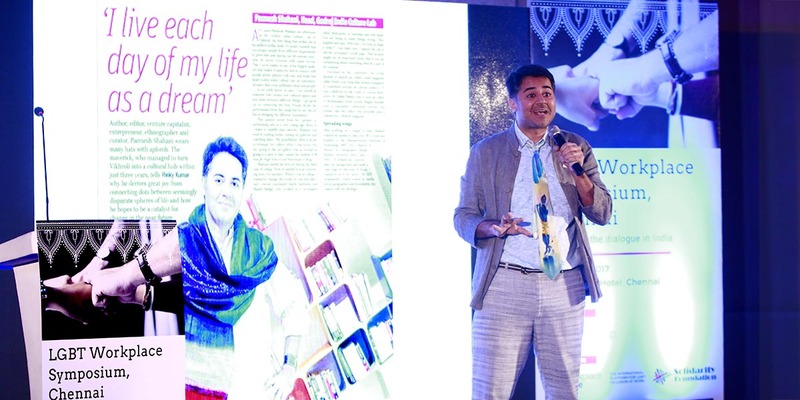 Other keynote speakers were the prominent Indian LGBT activist Parmesh Shahani,while the Indian transgender community was well represented by speakers such as Sunil Menon, founder of the NGO Sahodaran. 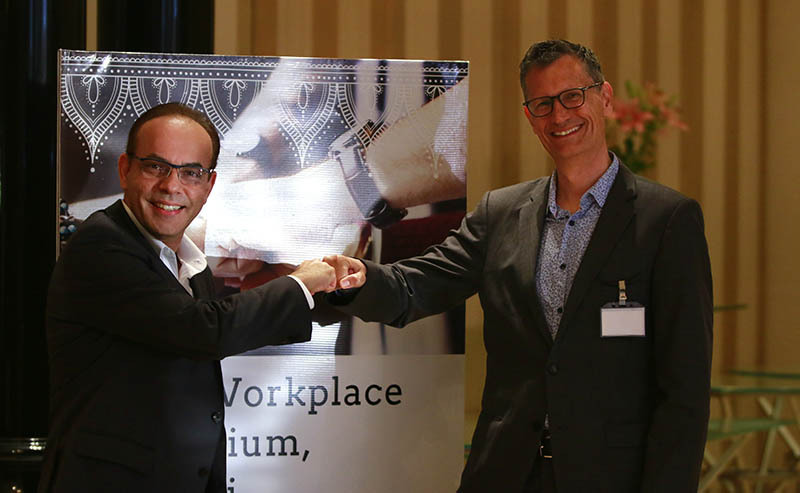 The event builds on Elsevier’s work in the area of LGBT inclusion in the workplace, with employees in Amsterdam and Philadelphia spearheading the efforts, and colleagues in Chennai planning a Workplace Pride chapter in the near future. 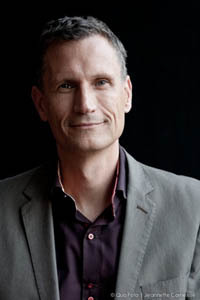 In Amsterdam, RELX joined Workplace Pride in 2013, soon after signing the Declaration of Amsterdam, setting out 10 areas in which Elsevier is committed to LGBT inclusion in the workplace. 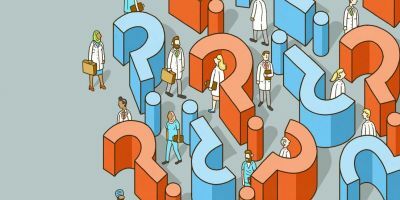 Diversity and Inclusion continues to be a key topic for Elsevier and the other RELX companies. We are extremely active in regard to gender issues across the company, most notably with the EDGE certification initiative. And we contribute to the conversation about gender in science through events such as the international Gender Summit, and with our analytical reports, the most recent being Gender in the Global Research Landscape. I am so happy to see this symposium take place as this has enormous symbolic significance here in India, signaling that companies, international and national, value inclusion and diversity also for their LGBT employees. India is a young nation, and norms and values are changing, also with respect to LGBT. The younger generation is far more open and supportive, and therefore it is great that we can all participate in this event supported by my fellow Elsevier volunteers. And the time has come that we (will) also see an LGBT Chapter at Elsevier Chennai, joining the chapters in Amsterdam and Philadelphia. In the executive session at the close of the symposium, there was strong consensus to continue workplace inclusion in India and to work towards a Declaration of Chennai along the lines of the Declaration of Amsterdam, clearly stating the top 10 areas in which companies commit themselves to LGBT Workplace Inclusion in India. This month, we are exploring “how science can build a sustainable future” – revealing opportunities we may not have considered. 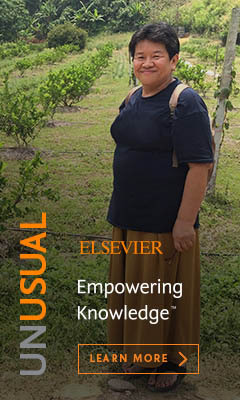 At Elsevier, we understand the power of bringing different perspectives together to fuel new approaches to global problems. That’s just one reason we support diversity and inclusion in our workplace and beyond.